During her speech to the Safer Internet Day conference, Margot James said “for too long” social media platforms have fallen short. 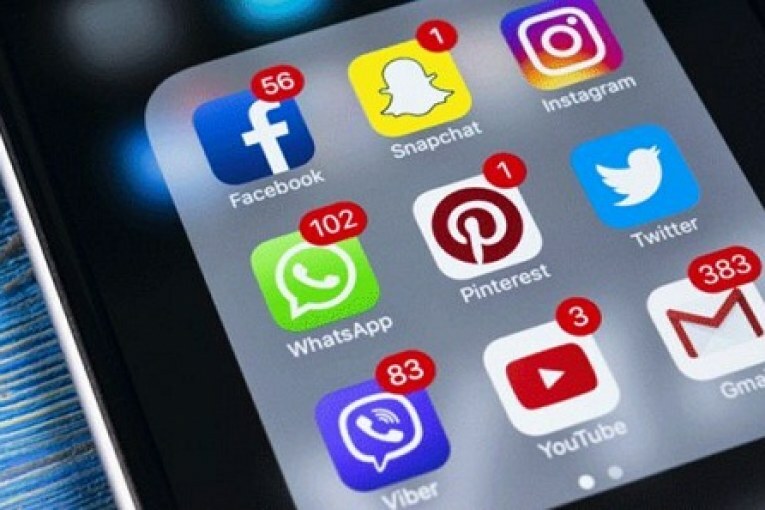 Social media firms are facing new laws requiring them to protect users by the end of the year, a government minister has announced. Margot James, the minister for digital and creative industries, announced the measures during her speech at the Safer Internet Day conference. She told the conference: “There is far too much bullying, abuse, misinformation and manipulation online as well as serious and organised crime online. “Where we are now is an absolute indictment of a system that has relied far too little on the rule of law,” Ms James added, stressing that the government would be bringing forward laws to tackle social media giants. Ms James said the white paper would be followed by a consultation over the summer and will set out new laws which would “ensure that the platforms remove illegal content, and prioritise the protection of users, especially children, young people and vulnerable adults”.